About the artist: Vik Muniz is a Brazilian artist and photographer whose work can be found in museums throughout the world. He is best known for his photographs, which are created out of a variety of materials. He currently resides in New York and Brazil. 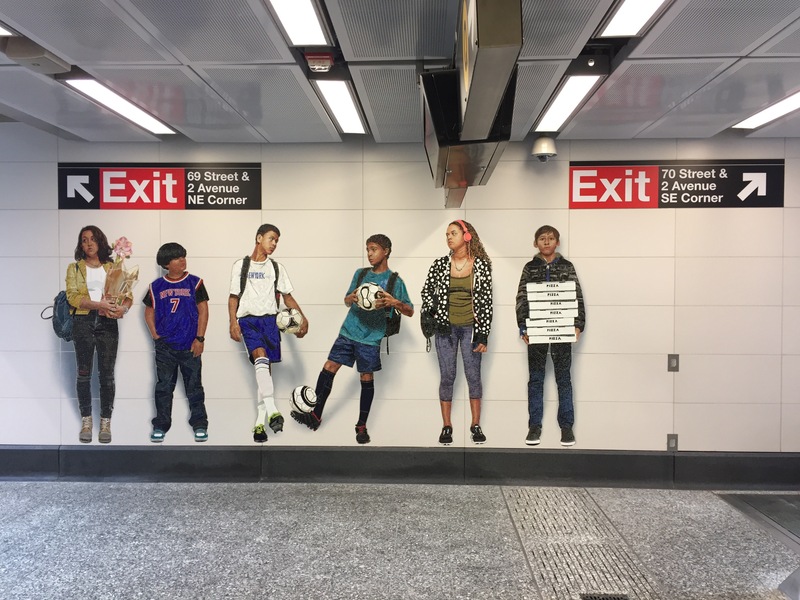 Posted in ManhattanTagged MTA Arts & Design, Vik MunizBookmark the permalink.